Global Herbs MoveFree Maintenance is designed for horses that require gentle yet effective support for their joints. This maintenance formula improves flexibilty and mobility by lubricating the joints and easing discomfort. 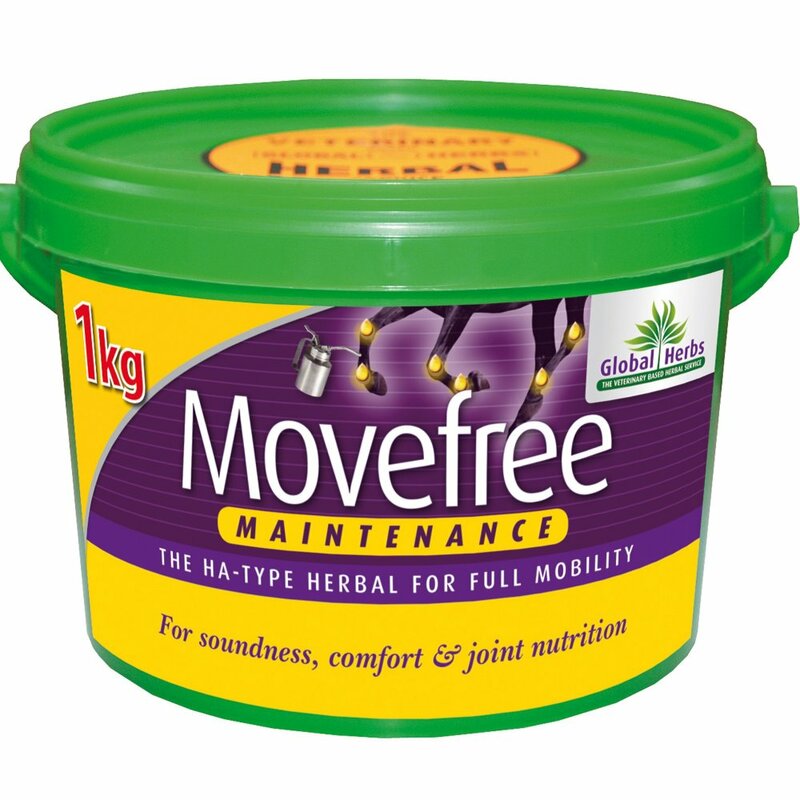 Global Herbs MoveFree Maintenance can be used after a course of Movefree Plus or without any previous supplementation in order to keep joints safe and in good working order. This formula contains tropical herbs to keep your horse moving freely.